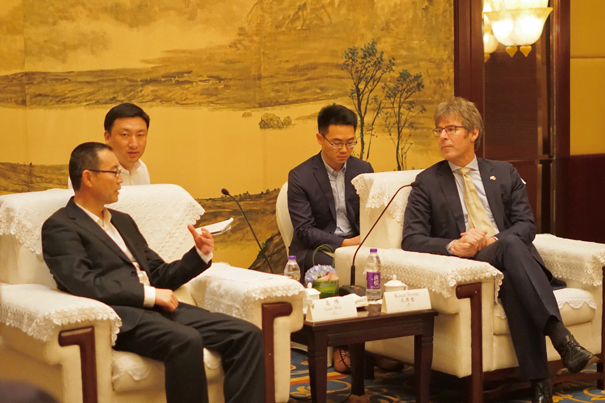 From 20 till 24 May, OSF is organizing a mission to West China in cooperation with the Dutch Consulate General in Chongqing. The delegation will visit Chengdu and Xi’an. The mission is entirely devoted to innovation, sports and especially football. This mission is a follow-up to the previous sports trade missions in October 2017 and April 2018 and various incoming visits from China. This time the mission to China again consists of a visit to the largest football seminar in the world, namely Soccerex China 2019 (Haikou, Hainan) and various meetings in Xi’an and Chengdu. At the Soccerex the delegation will also have an own stand. 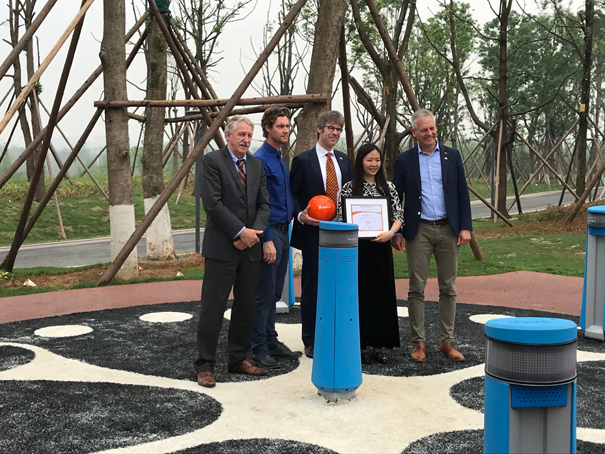 This mission is part of a multi-year cooperation between 10 Dutch sports related companies and the Dutch Government (Ministry of Foreign Affairs, Dutch Embassy in Beijing and the Dutch Consulate-General in Chongqing). 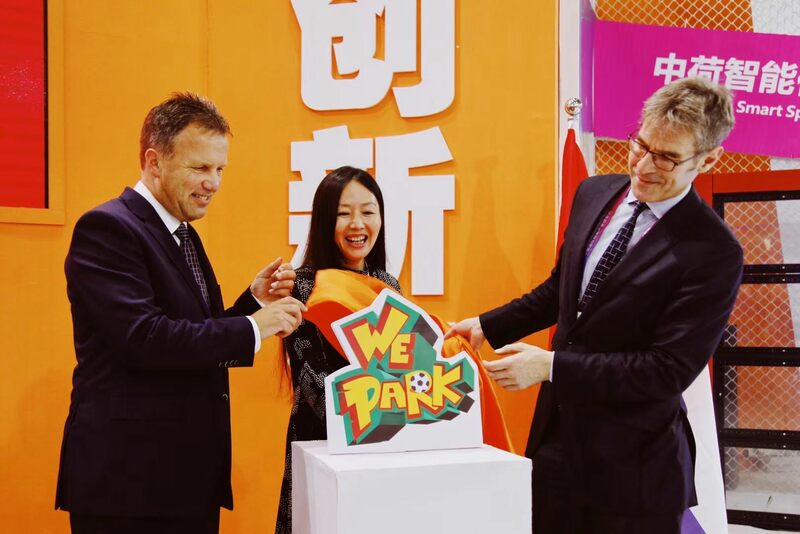 Thanks to this multi-year cooperation, we aim to build long-lasting relationships over the next few years and to position the consortium into the Chinese sports market to create fruitful cooperation’s regarding sport and innovation in China. 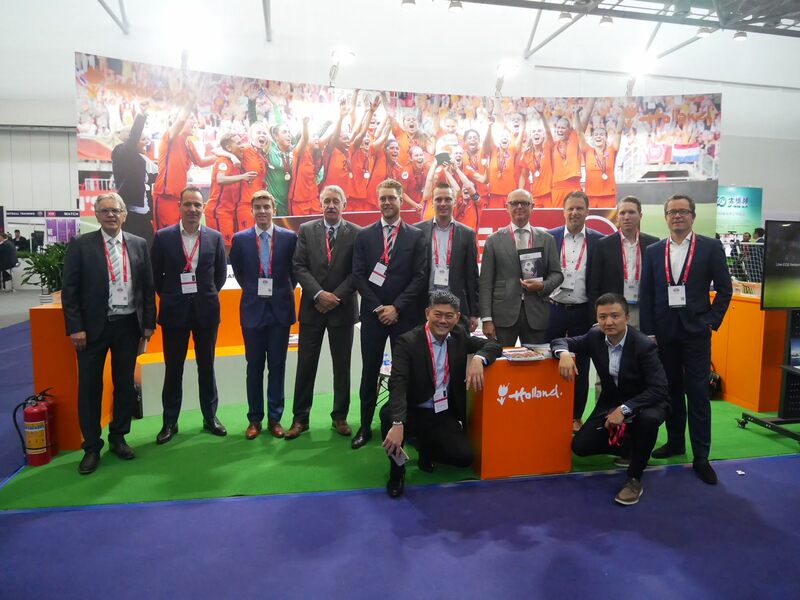 See more information about the delegation in the following flyer: Flyer Dutch Football Delegation China. Do you want to get in touch with OSF or the consortium during this mission in West China? Please let us know via the contact page.